Sign up and receive Property Email Alerts of Guesthouses for sale in Mogwase, Mogwase. 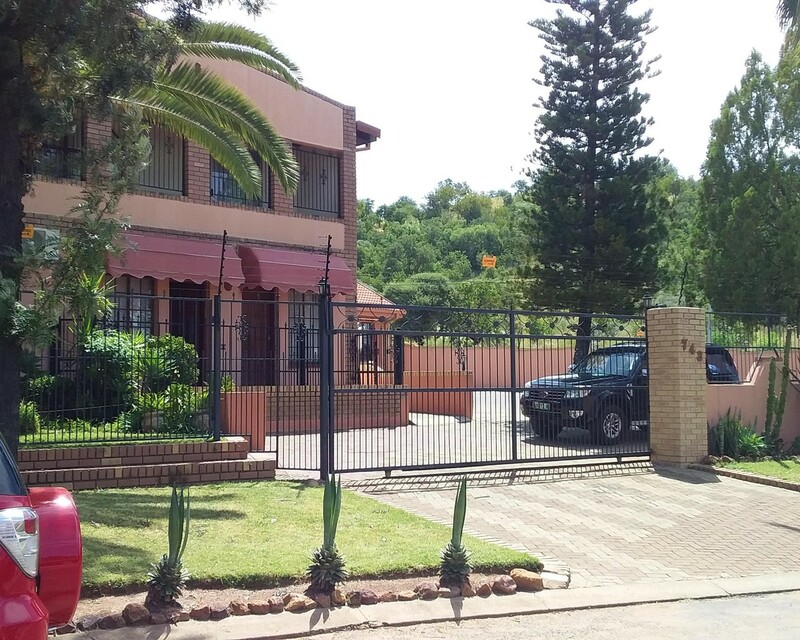 3 star guesthouse for sale Mogwase near Sun City. All rooms have DSTV , Bar Fridge , Swimming Pool , Beautiful Garden and many more. Security very tight. It has open parking area of 15 cars. Sign-up and receive Property Email Alerts of Guesthouses for sale in Mogwase, Mogwase.